Saw this highchair today. 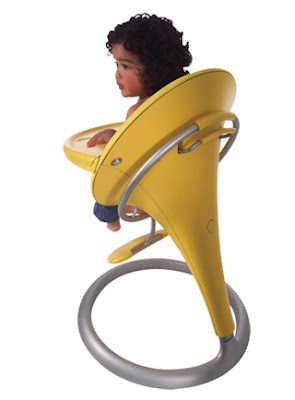 Modeled after one of my favorite flowers, the Calla highchair. I love it!